Bharti Airtel will offer Apple’s latest products starting September 28, 2018, including iPhone XS and iPhone XS Max, the most advanced iPhones ever, as well as iPhone XR, bringing the latest iPhone innovations to more people. 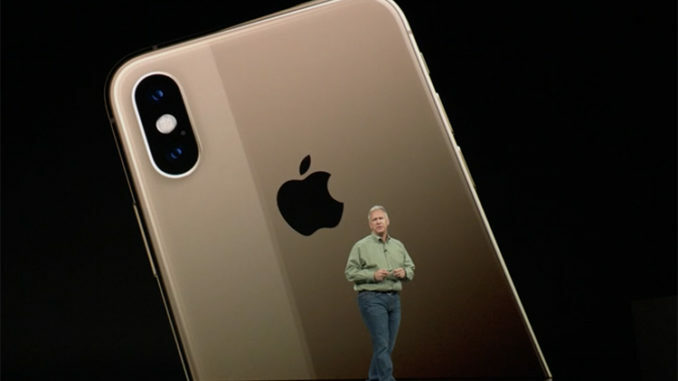 Customers will be able to pre-order iPhone XS and iPhone XS Max beginning September 21, 2018 and iPhone XR beginning October 19, 2018 on Airtel Online Store at www.airtel.in/onlinestore. Redington India will also offer iPhone Xs and iPhone Xs Max, the most advanced iPhones ever, in 2,500 retail locations across India.